After days, learning from various other people's experiences in forums or blogs about importing goods from Alibaba, I dare to try importing myself. Next is my experiment when importing items from alibaba. What products can be imported ? I have to set aside electrical equipment. Electrical equipment has an element of warranty that I do not know how to deal with guarantees to suppliers in China. Then I was interested in knives or kitchen utensils whose functions were special knives. Again, I have to forget this, because the MOQ (minimum of quantity / minimum purchase) averages hundreds to thousands, I still try, I don't know the market, it is impossible to import 1 type of goods in thousands. Finally, with many considerations, I decided to import children's toys. Because many suppliers on Alibaba offer MOQ 1 carton, which is only tens of units. More details about surveying what items are selling from Alibaba, are in other posts. How do you select a supplier? 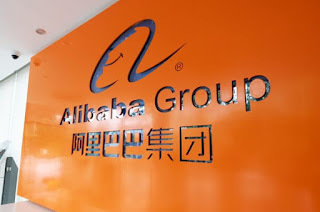 It means that company third party inspection has been carried out by Alibaba. Because with payment via Paypal or Escrow, if a problem occurs we can complain to Paypal or Escrow. Can you negotiate with suppliers? Can and even some suppliers that do not have the items we are looking for (but there are items that we will buy from these suppliers), want to find the items we want at the same price from other suppliers. Prepare Skype. Generally after the first inquiry and offer, the next contact is via Skype. Incidentally the contact from the supplier that I bought can be with Whatsapp. But in English the communication is yes. Negotiable can also be done for the MOQ, if the offer from the supplier the MOQ is too large. Is the price the same as what is listed on Alibaba? Not the same. Don't get stuck at cheap prices on Alibaba. There are several fees to be paid in addition to the price of goods. The first fee is fee payment. When using Paypal, the fee that must be paid is USD 25. When using wire transfer (telegraphic transfer / TT) or Western Union, the fee to be paid is USD 35. This fee is valid for 1 supplier 1 time transfer. That is, if the order of goods from many suppliers, must pay a fee payment to each supplier. The second fee is a shipping fee to the forwarder's warehouse that wants to send to Indonesia. So the price of goods listed on Alibaba is the price of goods at the factory / supplier, not up to the port (port of export). At the time of import from Alibaba yesterday, I was charged USD 50. What about the forwarders to your place ? I was lucky to find a good forwarder. For sea freight shipping (shipping by sea), I will be charged IDR 3,000,000 per CBM. The minimum is 0.5 CBM. Because the forwarder wants to receive delivery with a minimum of 0.5 CBM, I dare to try importing myself from Alibaba, China. so, look for the best and cheapest forwader in your place. 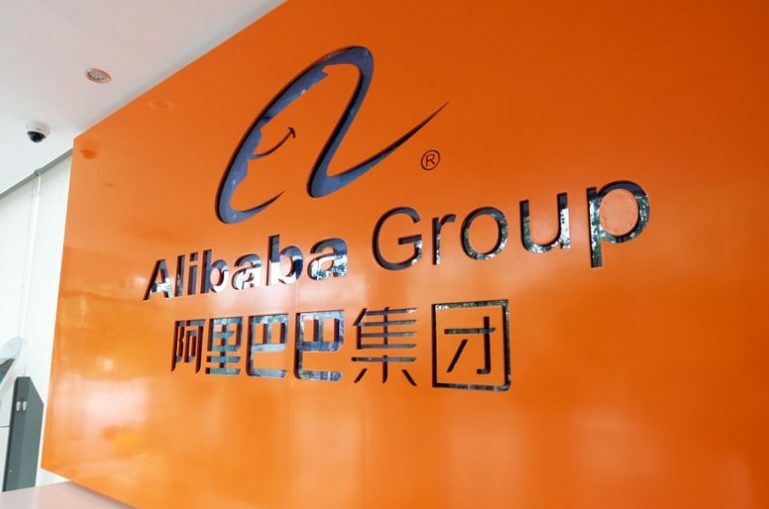 0 Response to "Can You Import Goods From Alibaba? Here's What I Do"